The Hewlett Packard (HP) C3875A inkjet film roll (matte finish) is a wide format clear film roll that is 914mm x 22.9 m, 36 inch x 75 ft. It has excellent ink adhesion, superior bleed control and is perfect for Geographic Information Systems (GIS), Architecture (AEC) and Engineering (CAD). 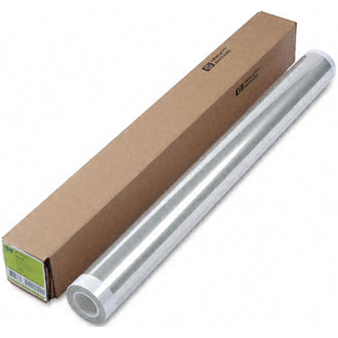 The C3875A clear film roll is great for overlays, designs and transparent images. 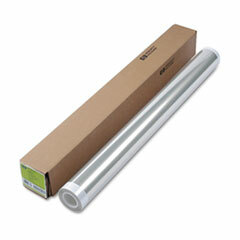 Buy genuine OEM C3875A inkjet clear film rolls from 4inkjets.com. This film roll provides quality and reliability every time you print.